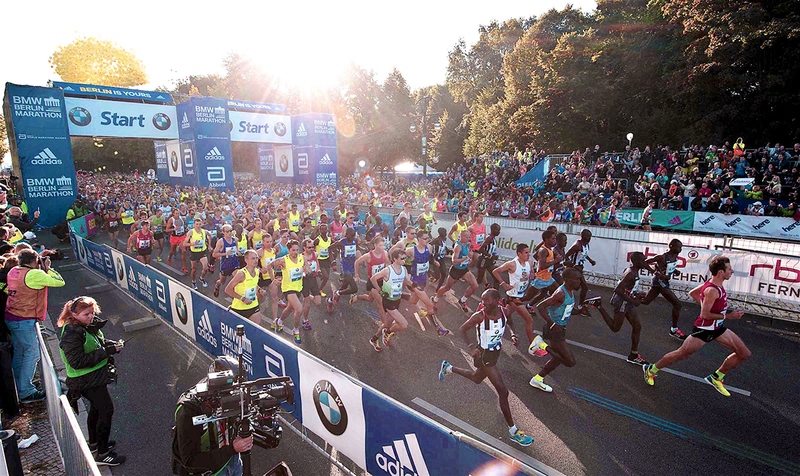 Kenenisa Bekele, Eliud Kipchoge and Wilson Kipsang battle it out for the top podium spot and possible world record this Sunday (September 24) in Berlin, while a host of British athletes join them hoping to clinch Commonwealth qualifying standards. Leading to the British field in the German capital are Scott Overall, Jonny Mellor, Carl Hardman and Lily Partridge. 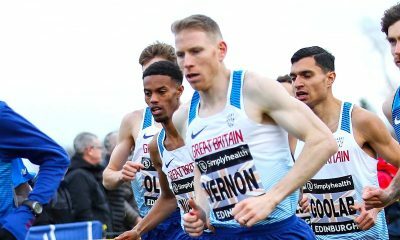 Overall aims to put the disappointment of missing the World Championships in London behind him, as he chases the 2:14.00 qualifying standard for next year’s Gold Coast Commonwealth Games. 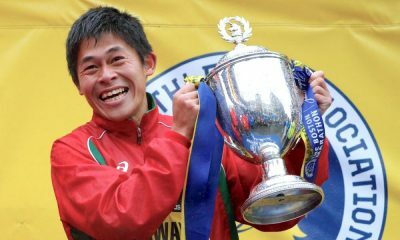 With a 2:16:54 best in the last two years, the 34-year-old will hope to run close to the kind of form that saw him clock a personal best of 2:10:55 in 2011 edition of the German capital race. After posting 72:10 for seventh at the Great North Run two weeks ago, Partridge is in great recent form, and will hope to produce a performance worthy of bettering her personal best of 2:32.09 set in Seville earlier this year. Joining Partridge in the women’s elite field is Sonia Samuels. The 38-year-old ran a marathon best of 2:28:04 on the same course in 2015, and this season she a half marathon best of 74:39. 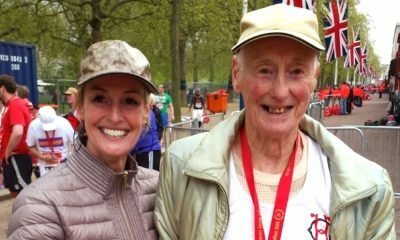 At this year’s London Marathon, Mellor ran 2:18:48 and anything close to his 2015 lifetime best of 2:16:52, will be considered a great race on the fast Berlin course. Hardman looks to stamp his mark on the marathon as he makes a first serious attempt over the distance. The Salford Harrier bettered his half marathon time by 59 seconds in Manchester last October, and he could be one to watch. Ahead of Sunday, Hardman said, “I decided to run Berlin about 18 months ago hoping to target the Commonwealth Games qualifying time for 2018. In the past the time has around 2:16/17, so it makes sense to target the fast Berlin course in my first serious attempt at the marathon. However, since then, the goal posts for the Commonwealth Games has moved and the qualifying time is now 2.14:00, that’s actually quicker than the recent World Championships time. “Sub 2:18 will be a good debut, but anything sub 2:16 and I’ll be very happy, but you never know, I might be rubbish at the marathon,” he added. Elsewhere, Steve Bayton of Hallamshire Harriers looks strong enough to run a personal best having impressed in a series of recent races, including a 67:51 second place finish at the Newark Half Marathon, finishing behind Irish Olympian Kevin Seaward. 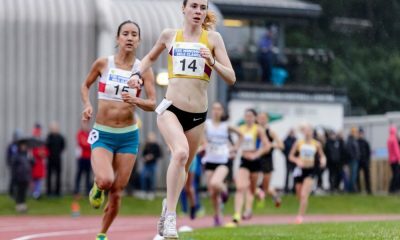 Seaward is joined by fellow Northern Irish runners, Breege Connolly, Gladys Ganiel O’Neill and Laura Graham in Berlin, with the quartet all seeking the Commonwealth Games standard. Other races under the spotlight this weekend include, the Ealing Half Marathon, Swansea Bay 10k, Loch Ness Marathon and the Midlands 6 stage Road Relays. The Ealing Half Marathon returns for its sixth consecutive year on Sunday. Josphat Kemei won the 2016 race in 1:04.14 winning by almost 8 minutes. Teresiah Omasa won the women’s title in 74.45. Also on Sunday, is the Swansea Bay 10k takes place on Sunday. In the 2012 edition, Dominic Onduro of Kenya ran 28:30, and if the wind is favourable the race can produce similar super fast times. Mohammed Abu-Rezeq of Altrincham AC will be looking to win the Loch Ness Marathon for a second year running, winning last years race in 2:20.52. Jennifer Wetton of Central AC took the win in the women’s race in 2:47.02. Last year’s top two in the Midlands 6 stage, Bristol & West AC and Cheltenham & County Harriers finished three minutes ahead of third-placed Birchfield Harriers, but with only 30 seconds between the top two, it should lead to another great race. In the Southern 6 and 4 stage at Crystal Palace, both Aldershot Farnham & District senior men and women’s teams will be looking to defend their respective titles. Elsewhere, The Nottingham Robin Hood Half Marathon and Marathon takes place on Sunday at 9.30am at Victoria embankment Recreational ground.